Watch Supernatural Season 12 Episode 4 online via TV Fanatic with over 7 options to watch the Supernatural S12E4 full episode. Affiliates with free and paid streaming include Amazon, iTunes, Vudu, Netflix, YouTube Purchase, Google Play, and Verizon On Demand. 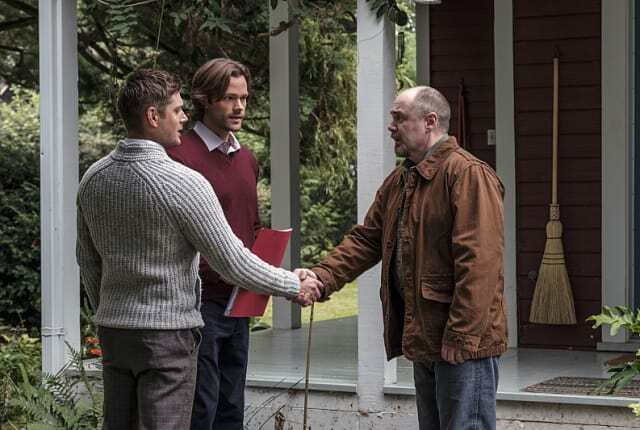 Sam and Dean investigate a case that leads them to a devout religious family that lives off the grid. But the truth they discover may be even more shocking than they realize.